CANCELLATION: The Chamber Music Concert tomorrow, Sunday, February 17, 2019 in Sutter Creek is cancelled due to difficult weather and concern for audience members safely traveling to and from this event. A new date for the near future will be announced soon. Mother Lode Friends of Music presents the second chamber concert of the 2018-2019 season, on Sunday February 17th at the Sutter Creek Theater. The concert begins at 3:00 pm and will be free of charge with donations welcomed. Performances include pianist Jason Jeffrey performing Schubert’s Impromptu in A flat major, Op. 90 No. 4; and Brahms’ Rhapsody in B minor, Op. 79 No. 1 and Intermezzo in A, Op. 118 No. 2; as well as Schumann’s Faschingsschwank aus Wien (Carnival Scenes from Vienna or Carnival Jest from Vienna), Op. 26. Jason Jeffrey serves as the Director of Music Ministries at the Cathedral of the Annunciation in Stockton, CA. 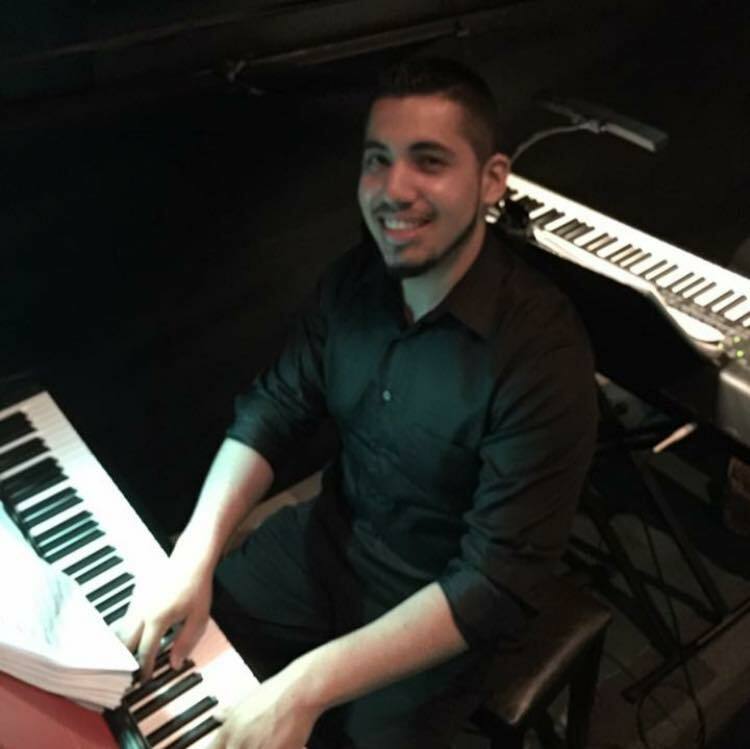 He graduated with the class of 2014 from the University of the Pacific Conservatory of Music with a Bachelor of Music degree in Piano Performance. He continues his growth as a musician by accompanying students, putting on concerts and recitals, occasionally playing for musicals and events in the San Joaquin Valley. He is currently studying piano with Dr. Sarah Chan at Cal State University Stanislaus. He hopes to eventually go to grad school for Masters in both Piano Performance and Choral Conducting. Makena is extremely passionate about teaching and advocating for the arts. Throughout undergrad, she was an instructor for Harmony Stockton, an El Sistema inspired music program, and taught a successful elemental strings ensemble at Kohl Elementary School in Stockton. She has also taught at the Santa Monica Conservatory of Music and served as the director and lead teacher for El Segundo Seaside Strings, an after school strings program. Last summer, she enjoyed teaching for Sun Valley Summer Symphony’s Summer Music Institute in Idaho. She has also maintained private violin, viola and cello studios in both Stockton and the Long Beach/Torrance area. 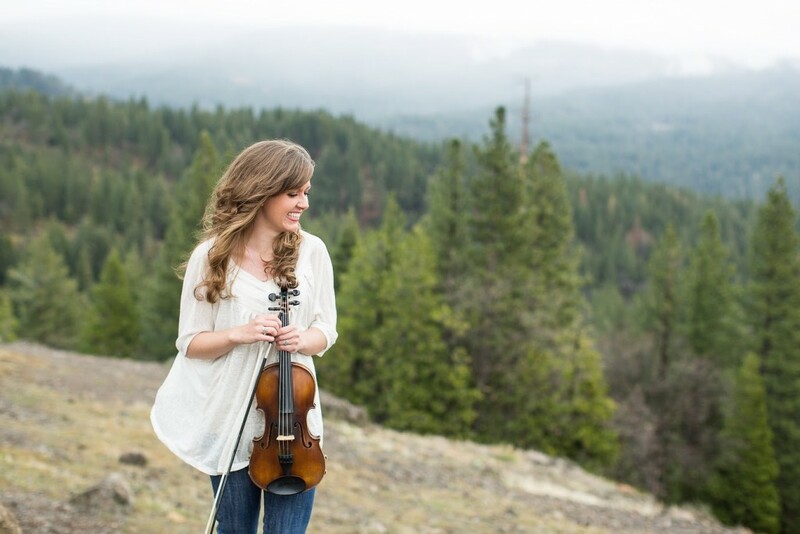 Her current educational outreach project is called Sierra Strings, an after school orchestra program for grades 2-12 at Connections Visual and Performing Arts Academy in Tuolumne, which provides free after school music lessons. Additionally, she teaches for the Suzuki School of Northern California and Sierra Waldorf. Makena studied with Dr. Moni Simeonov at the Bob Cole Conservatory of Music, where she completed her MM in violin performance. Ms. Clark completed her BM in violin performance at University of the Pacific’s Conservatory of Music, where she studied with Igor Veligan. Her former teachers have included Dr. Ann Miller, Mr. Brook Moes, Dr. Warren van Bronkorst, and Maestro Eugene Stoia. Zoe Schlussel is a passionate violinist, performer, and educator. She has performed with the Kalamazoo Symphony Orchestra, Southwest Michigan Symphony, Holland Symphony, Apollo Festival Orchestra, and as concertmaster with the University Symphony Orchestra at Western Michigan University. She is currently teaching lessons at the Yuba River Charter and Live Oak Waldorf Schools in addition to her own studio. She has taught violin at Western Michigan University, Crescendo Academy of Music, and has been teaching private lessons for over ten years. While preparing for her doctorate, Zoe is studying, performing, and teaching in the Auburn, CA area. 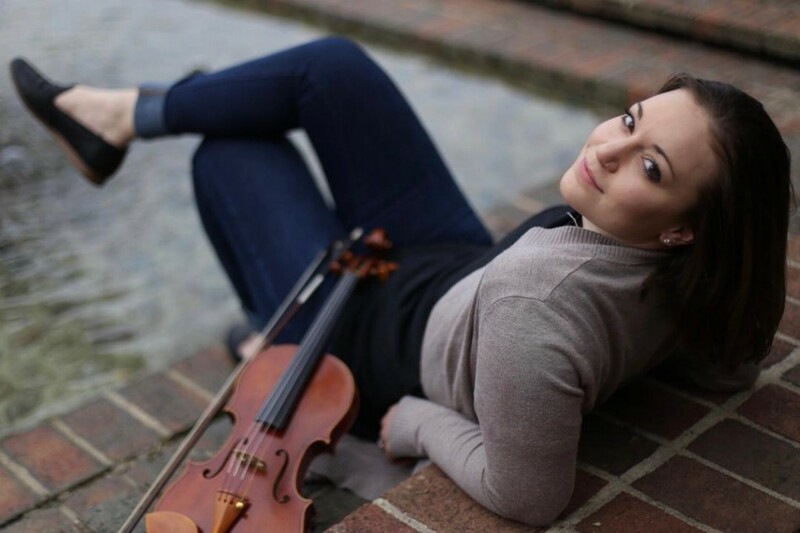 This past year she earned her Graduate Degree in Violin Performance at Western Michigan University in Kalamazoo, MI as Graduate Assistant to Professor Renata Artman Knific. In 2015, she received her Bachelor of Music Degree from University of the Pacific where she studied under scholarship with Professor Igor Veligan. She has participated in solo masterclasses with Anne Akiko-Meyers, Chee-Yun Kim, Jennifer Frautschi, Dylana Jenson, Elena Urioste, and in chamber music with Kontras Quartet and Trio Settecento. In addition, she has attended the San Dominico Festival, Hawaii Performing Arts Festival, Opera Maya, and Villa Symphonia. She has studied privately with Chee-Yun Kim, Zino Bogachek, Clara Takarabe, Eugene Chukhlov, Dr. Ann Miller, Francois Henkins, Nancy Hill, and Nancy Wood. She has performed public recitals at University of the Pacific, Western Michigan University, and at various venues in Auburn, California. In addition to her classical accomplishments, she has performed with the Western Michigan University Dance Department, studied Scottish fiddle with Alasdair Fraser, played on Della Sandoli’s album “Seasons,” and was a member of the indie music chamber ensemble Current Personae Chamber Orchestra.